With the usage of a robust and efficient method, validated with literature data, numerical experiments were developed to analyze isolated rising bubbles and quantify fluid dynamic forces acting on them. An integral method is presented and used for the calculus, allowing the observation of the evolution of the total fluid dynamic force and the momentum rate of change in different types of rising bubbles. Drag coefficients were calculated and compared with literature correlations. 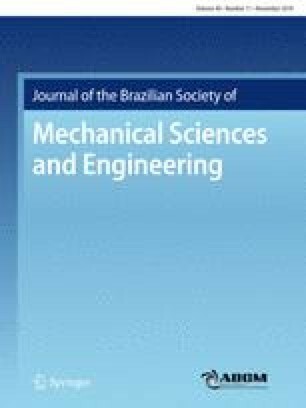 Results showed that the present method is qualified to be applied for numerical experiments of isolated rising bubbles. This work was sponsored by PETROBRAS (Cooperation Agreements No. 0050.0071368.11.9/4600344971) and CAPES.